When the situation makes you shout, “Call a plumber!” you can rely on Beaverton Plumbing near Portland, OR, to provide immediate professional service to restore your peace of mind without fear of draining your wallet. 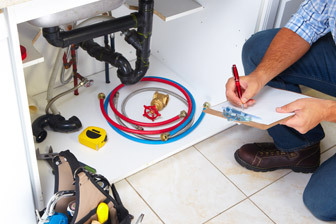 Our licensed plumbing experts address all plumbing issues promptly with excellent results. From small leaks to full-blown plumbing emergencies, we are there to provide the help and relief you expect from a plumbing expert. We repair broken or frozen pipes, leaky faucets, knocking pipes due to a faulty pressure valve, running toilets, andslow-draining sinks and tubs. Located near Portland, OR, Beaverton Plumbing is your one-stop plumbing solution. Call us today to address any plumbing need – big or small.